2015 was a hard year as my word was courage. I was excited when I got that word but had no idea how many things I would need courage to face. It was a year of learning, pruning and growing. 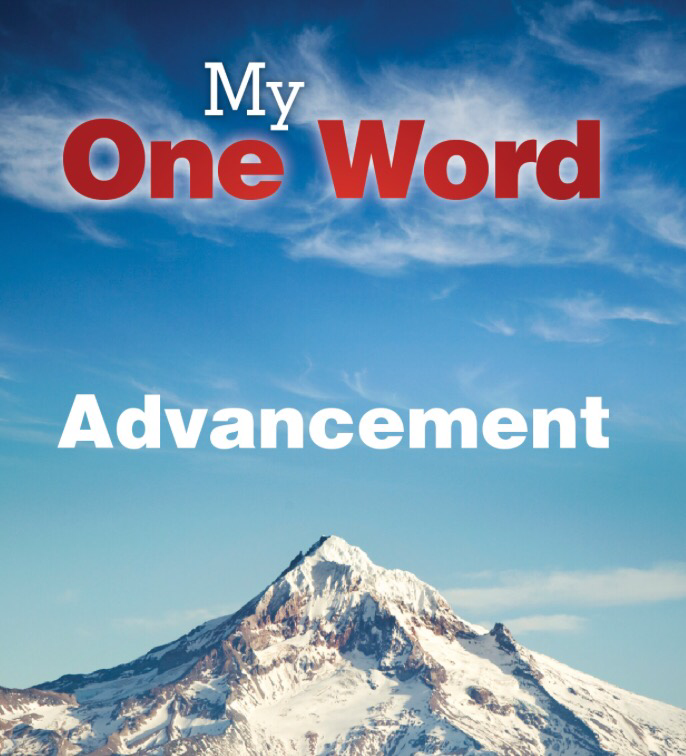 I’m ready for 2016 and whatever the word advancement brings.